The Sudbury Symphony Orchestra performs at Fraser Auditorium, All Nations Church, Glad Tidings Church and St. Andrew’s United Church. Fraser Auditorium is located at 2 University Road on the campus of Laurentian University. Take Ramsey Lake Road from Paris Street and turn right on to University Road. Free parking is available at the University with your SSO ticket. Fraser Auditorium is also accessible by Sudbury Transit. Routes 500, 501, 502 and 503 all pass by the Auditorium building. Please contact Sudbury Transit for schedules and information. All Nations Church is located at 414 St. Raphael Street. Although our parking assistants will help you find a space, parking spots at All Nations are in high demand, and we encourage patrons to arrive early to ensure a spot. All Nations Church has limited access by Sudbury Transit, and it a 10-minute walk from the nearby bus stops. Please contact Sudbury Transit for schedules and information. Glad Tidings is located at 1101 Regent Street in Sudbury, Ontario. Although our parking assistants will help you find a space, parking spots at Glad Tidings are in high demand, and we encourage patrons to arrive early to ensure a spot. Glad Tidings is also accessible by Sudbury Public Transit. The 181 Paris/Lo-Ellen, 182 Ramsey View/Algonquin and 501 Regent/University buses all pass right by the driveway of 1101 Regent Street. St. Andrew’s United Church is located at 111 Larch Street in Sudbury. Our concerts begin at 2:30pm or 7:30pm; please note the time; latecomers will be seated at a suitable break in the performance. Cameras and recording devices are not permitted in the auditorium. Cellular phones and pagers must be turned off upon entering the auditorium. Some of our audience members have allergies; please exercise moderation in the use of fragrances. Food and beverages are not permitted in the auditorium. Bottled water is available for purchase pre-concert and at intermission in the lobby. 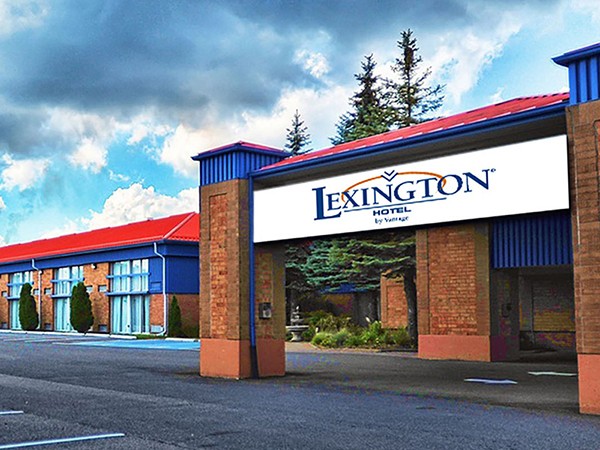 The hotel partner of the Sudbury Symphony is the Lexington Hotel, conveniently located at 50 Brady Street in Sudbury. Visitors staying at the hotel will receive a special rate when booking by informing hotel staff that they are attending a concert. Whether you are looking to experience outdoor adventures, culturally diverse restaurants, festivals, nightlife, take in a show, or simply enjoy a weekend to reconnect, Sudbury has it all. 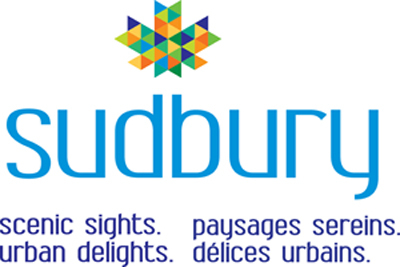 For more information on our world-renowned attractions, upcoming events and more, visit www.sudburytourism.ca – your all-in-one resource to optimize your perfect Sudbury getaway!